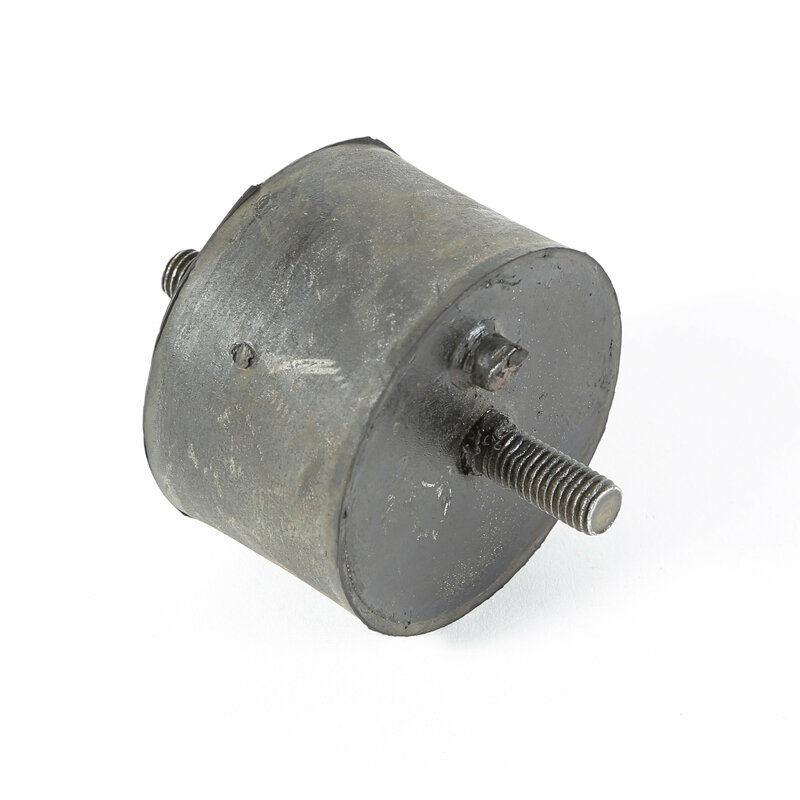 Your transmission mount secures the engine and transmission to your Jeep and absorbs the road-shocks and engine vibrations so that the driver does not feel any engine movement. Signs that it might be time to replace it include engine or transmission movement, bumping or clunking noises or a loud noise when you put the car in gear. Replace it with this OE rubber one from Omix-ADA for a direct replacement.